Hi everybody, new guy here! I'll admit, I've been reading and following Eurobricks for years, more years than I can count fingers on my hand. I officially signed up a couple months back, but have yet to post anything until now. I wanted to have something interesting to show you guys before I did, and now I do (hopefully). Allow me to present my custom LEGO Speed Champions MOC's! 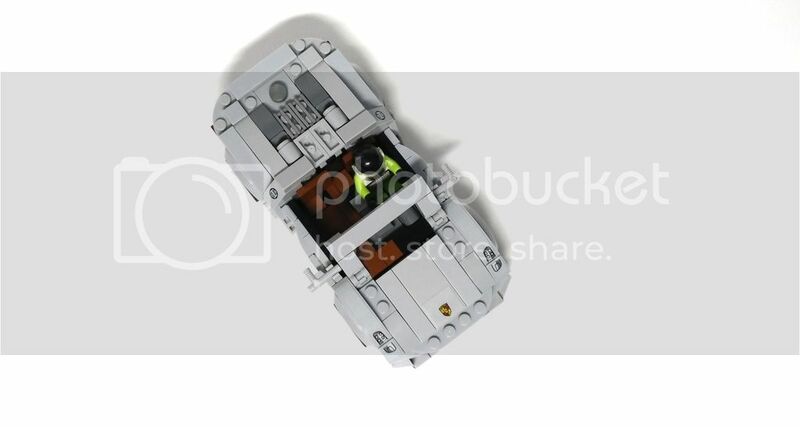 First of all, I love the Speed Champions sets. 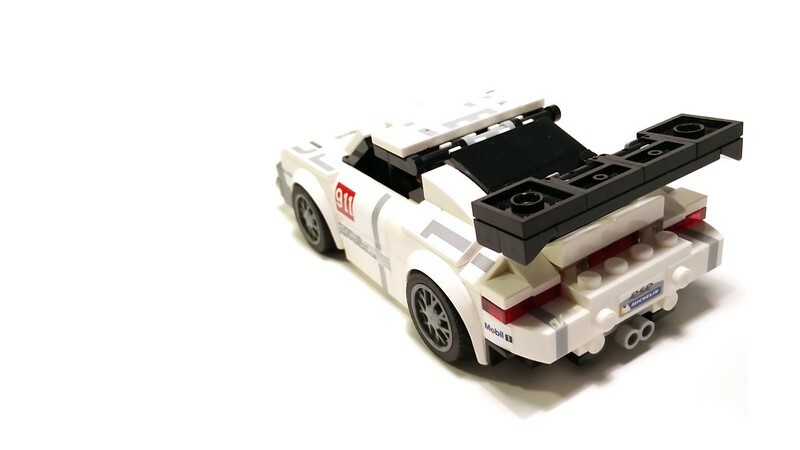 As a car guy and a LEGO fan, these are the best of both worlds. That being said, the designs leave a lot to be desired, which is also part of why I love them so much. I see an opportunity to exercise some creativity and do some hands-on building to make them as accurate to their real counterparts as possible. It starts with widening these models to 8-studs. That makes them too large for City-scale, but improves the look dramatically. Plus, with the added dimensions, you can put more detail into the models and get the proportions of auxiliary features (such as lights, exhaust, grille, etc.) correct. Truth be told, many of these had been in the works for almost a year, the first wave, that is. Most of the second wave is still in the works, though the Mustang and Corvette you see above are almost done. I've been constantly tweaking, retweaking, and fine-tuning my designs and I feel like I'm never fully satisfied with any of them. Some of the cars you see above haven't been fully completed. Some of the other Speed Champions are not shown in the photo because they're still half-built. In time, I will eventually show all of them. Today, I'll be showing one that has been completed to my liking: the Porsche 918 Spyder. One, use as few of the stickers as possible. 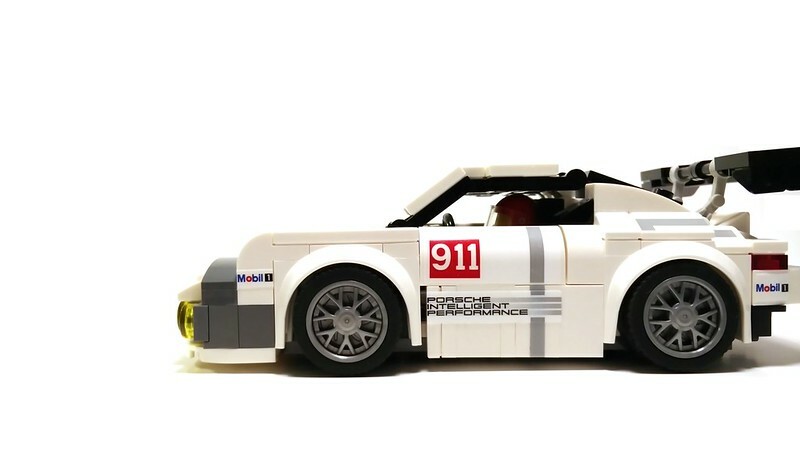 Stickers can only give so much depth; therefore, brick-built designs will look more authentic. Two, no custom parts or custom stickers. In the occasion that I do use stickers, I only use what's given on the sticker sheet. Three, no illegal building techniques. 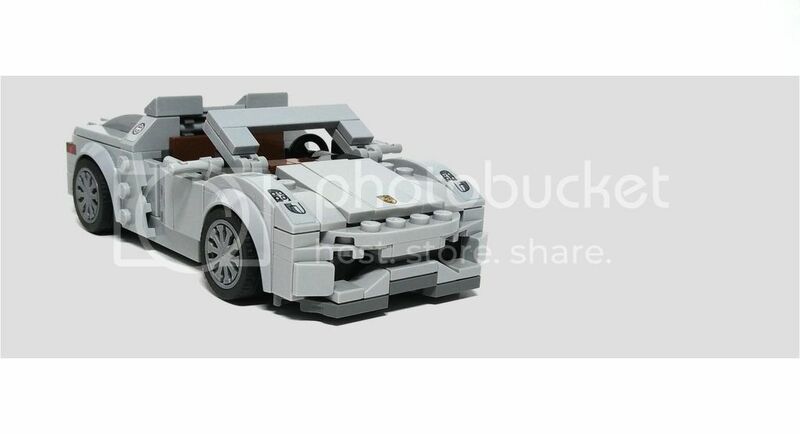 I want these to resemble a model that LEGO themselves would put out as a set. 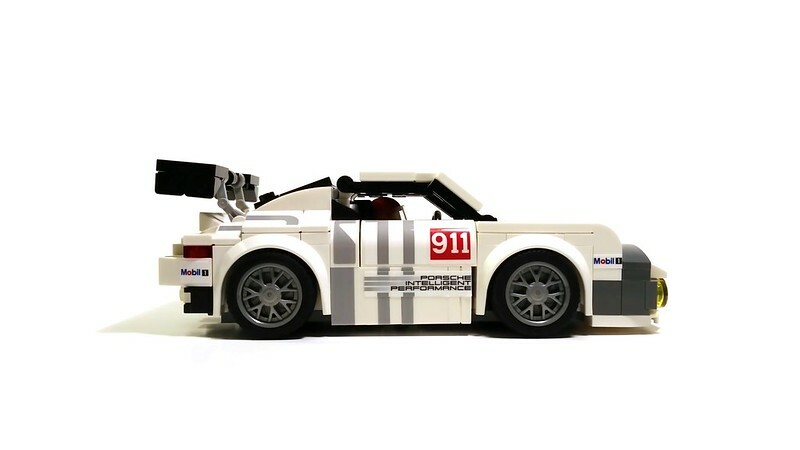 The common opinion is that the Porsche 918 is the dullest of the first wave of Speed Champions. I quite enjoyed tooling with this one, and it was actually easier than expected. 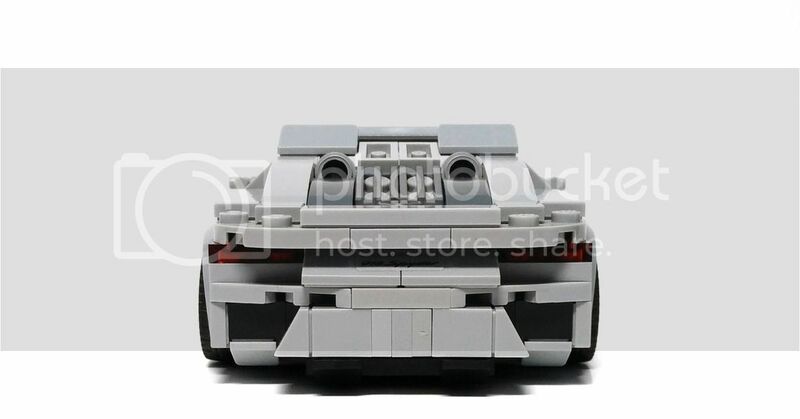 I ditched the stickers for the front and rear intakes. I used stickers for the badges, fuel caps, and headlights. Technically, I could've gone with trans-clear cheese slopes for the headlights, but it didn't look quite right to me. I'm not a fan of the Speed Champions window/cockpit pieces for doing 8-wide builds. 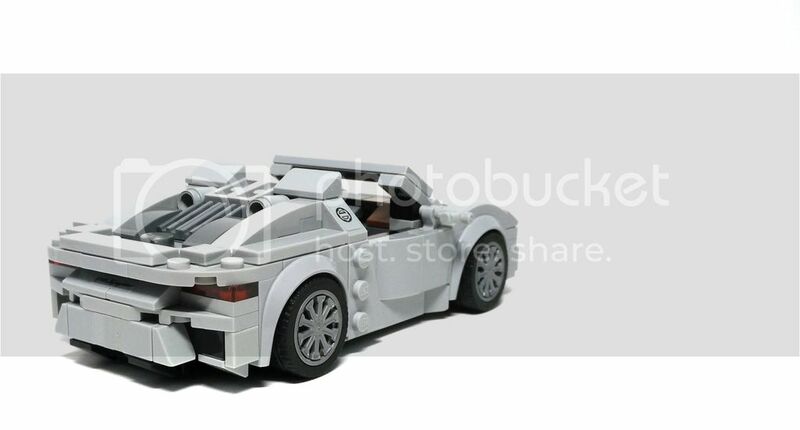 This is a Spyder, so it wasn't too hard to come up with a brick-built substitute. Without the window pieces, I'm now able to fit two minifigures side-by-side. It works because the construction of the sides is relatively simple and not very bulky. Being a convertible also helps too. I went with the brown leather plastic interior because I think it looks very classy. I try to recreate the interiors as accurately as possible. Side mirrors are an extra touch for added realism. This model also features a removable front trunk (frunk?) that can fit a couple of the suitcase pieces. You can see it in the short little video I have below! So, that's it for my first post! Let me know what you guys think! I'm always open to constructive criticism and if you have any alternate building techniques in mind, I'd love to hear about them! Also, please let me know if I'm doing something wrong with regards to posting and/or forum conduct. I'm still learning! Excellent collected in the same style model. These are really, really cool. I have been loving the SC line's default models, but I'm fascinated by all of the rebuild efforts. Can't wait to see more of yours, they have a unique look from the others posted here. Nice! 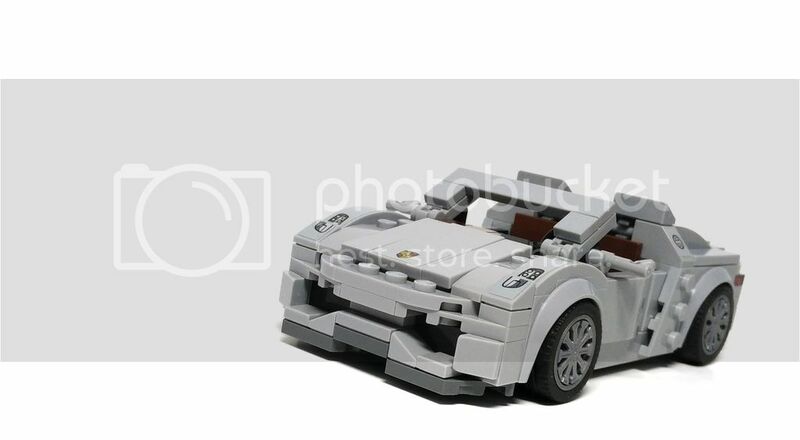 Great that you have modified so many Speed Champions cars already. It's true that opting for 8w quite improves the proportions of the SC cars. I'm especially looking forward to your Mustang which looks very promising - also because it seems to have built headlights. Awesome! We are very much aligned on the joys of making this great Speed Champions line even better. I love the attention to detail in your work and admire the effort to minimize sticker usage where possible. Your photography is great too. Thanks! I will try to post another one every few days or so. It's been a few weeks since I've actually worked on any of these at all, but I definitely need to go back and finish up the rest. Other than for the red Camaro, I should have the parts I need to complete them. Thank you! I don't have a Flickr account (because it requires a Yahoo account), but I'd be more than happy to create one so that I can join the group. I'll let you know when I do! Also, I love your work as well! It's not easy doing them in 6-wide while still keeping them realistic. I especially love your lowered classic Camaro. 6W is definitely the preferred scale because then you could throw them into a city diorama. I might attempt to do some 6W car builds (not necessarily Speed Champions) once I'm done with these! Thanks! I've seen your work as well; great stuff! 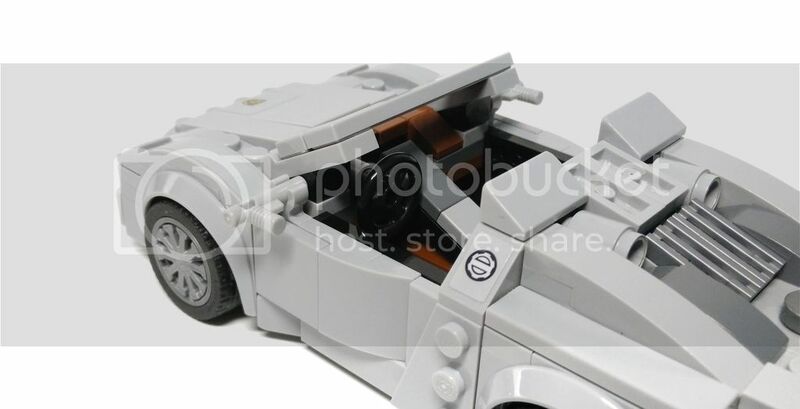 The Speed Champions line has so much potential for modifications, which to me is the best part of it all. I guess you could say it's a good thing that LEGO didn't do that great of a job on the designs, because then we get the opportunity to work on them ourselves! Next up is another Porsche. 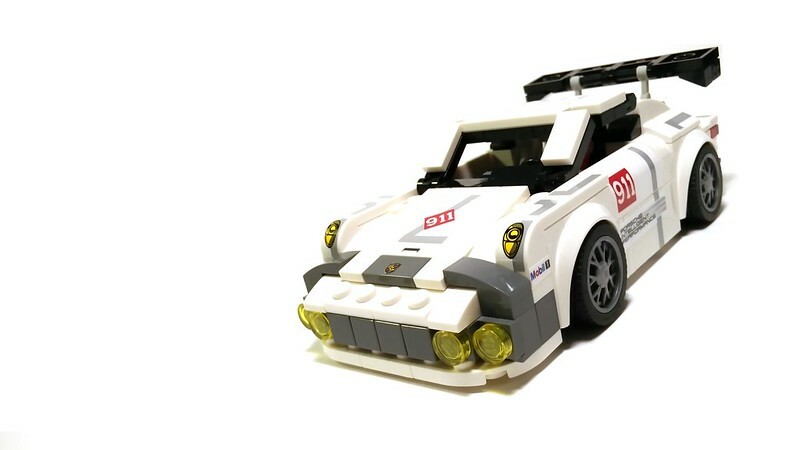 This is the 911 GT3 R Hybrid from set 75912. This one unfortunately relies heavily on stickers for the side design. Even more unfortunately, the placement of the white/orange split is incorrect in the stickers. I did what I could with the rest of the car to improve this one. The front end was the most tricky, with all of the grille openings and the colors of the striping. I'm not 100% satisfied with it, and I'll definitely redo it if I can think of a better technique. Apologies for the slightly blurry photos. My photography game was not on-point yesterday night. I'll have to reshoot these another time. Needs 1x2 tiles instead of plates on the sides of the windscreen and roof. Otherwise exceptionally tidy work and a big step up from the original set. Well done! Thanks! I would've loved to, but I ran out of 1x2 tiles in orange. This one (and the McLaren) were a little more challenging due to the color/piece restraints. However, I think they came out OK in the end. It's been a while, and I've actually had some models completed but haven't gotten around to photographing them. Nonetheless, here's the companion to the 911 GT3 R Hybrid, the 911 RSR. While they're both 911's, the front and rear ends on the RSR are totally different, and I built the sides differently to get the grey stripes to extend all the way to the bottom of the car. While they don't line up perfectly with the stickers from the set, it's close, and a compromise that I think paid off. These are totally awesome!!! I love the RSR my favourite so far, although I'm anxious to see the Mustang, from the group shot it looks fantastic! Some great work here - keep it up! The front shaping on the 911 is terrific! Absolutely brilliant! I know there has been a lot of debate about Speed Champions and proportions. I personally do not like the fact that all the cars are one-seat 6-wide and I have been trying to do exactly what you did (but I am not as good as you are at "fixing" those). 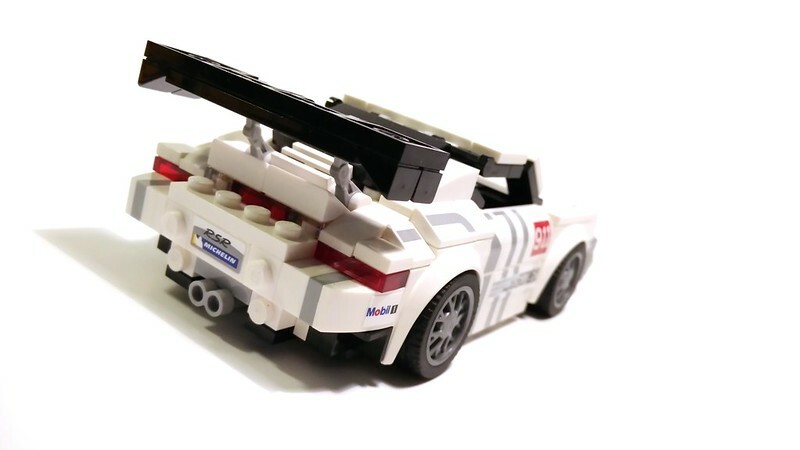 One question, on average how many more pieces are needed in your opinion to "fix" a stock Speed Champions car into a 8-wide one, that can accommodate 2 minifig? I can't speak for Androo, but I've widened several and the best I can say is that it ranges greatly from one car to the next. Also, since it gets almost entirely rebuilt, I think that at least a couple of them may not use more parts, just different parts. To put it another way, I don't think you necessarily need a mountain of spare parts to do these mods, just a small pile of the right parts, especially the small detail ones. For example, 1x1 and 1x2 tiles and slopes of all different kinds.